We have two communities. Where would you like to go? The Bose Portable PA Community is for Live Musicians, DJs & KJs, Entertainers of all kinds and Sound Engineers. 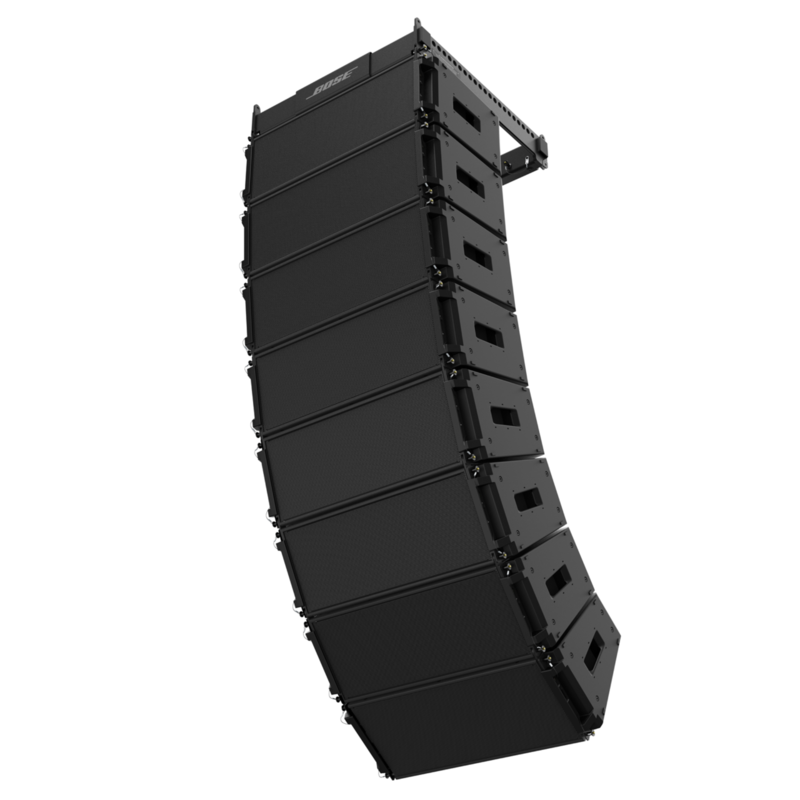 This is for everyone who works with Portable PA applications like the S1 Pro, Bose F1 Flexible Array Loudspeaker System, Bose L1 Portable Line Array Systems and ToneMatch mixers. 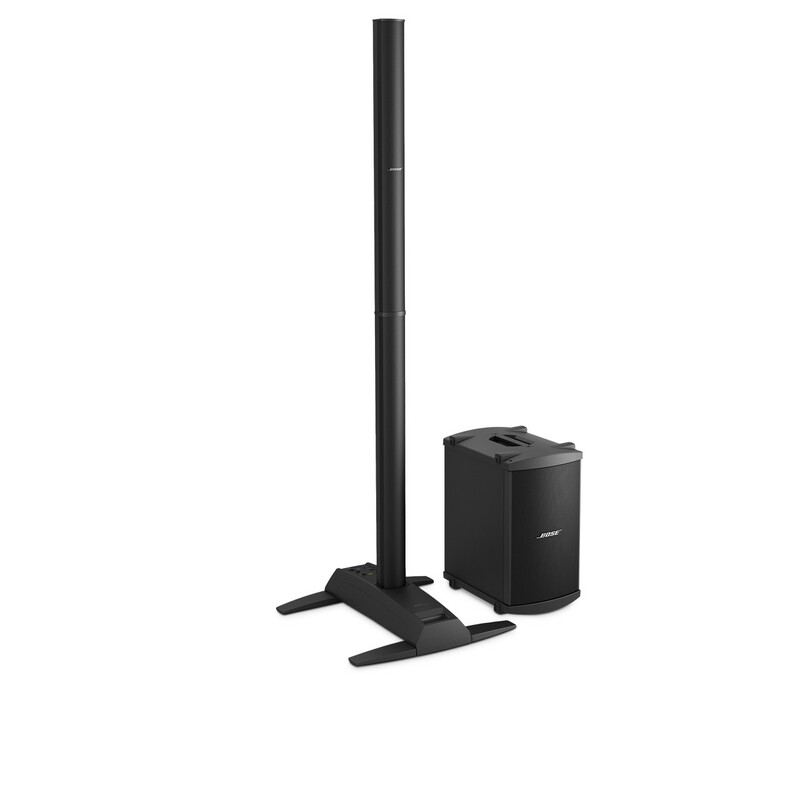 The Bose Pro Audio Community is for Bose dealers and installers who work with our installed products like conferencing ControlSpace EX and touring products like Bose ShowMatch DeltaQ loudspeakers.